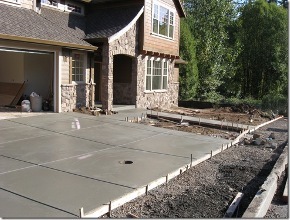 A concrete driveway will bring long lasting beauty and substance to your home or business. If you are looking for instant curb appeal to make your house eye appealing and awe inspiring we can assist you with your needs. We offer simple, straightforward designs that are traditional in nature or we can customize a design to work with the decor and style of your current structure. Curved driveways and parking areas are one of the first things people see upon arriving at a home or business. First impressions count, especially when it comes to driveways and parking spaces. 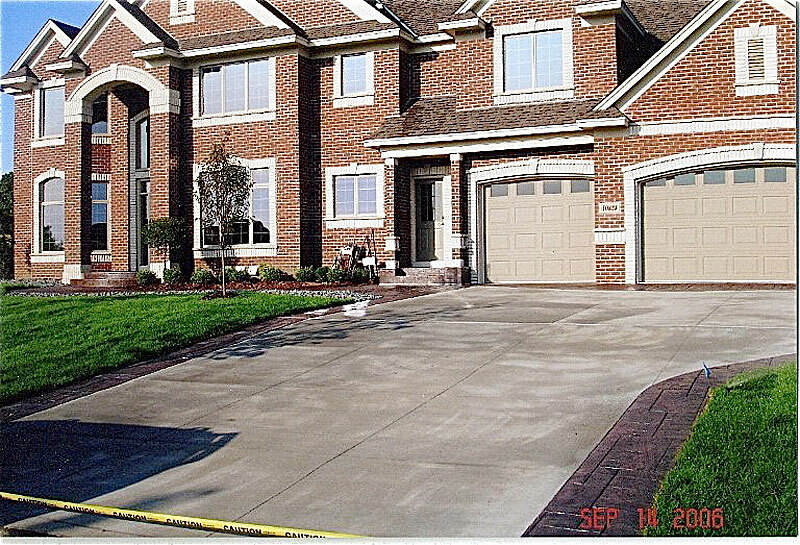 Decorative concrete driveways can create a stately ambiance that is sought after by many. Replicating an old-world brick or paver driveway will have neighbors thinking you spent more on your project than you actually did. Color, stenciling and stamping can add an element of rich interior design to the outdoors. Driveways are a great home improvement project that adds value and substance. 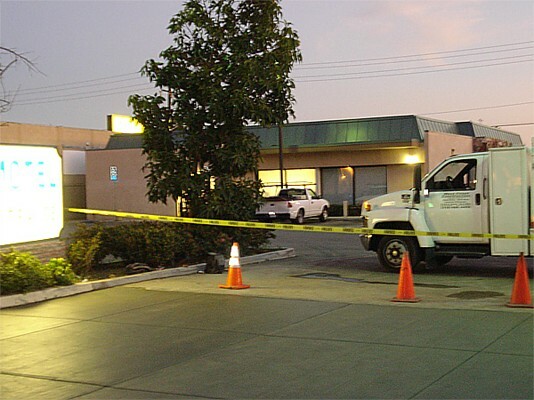 Our concrete finisher have over 50 years of experience in the business. 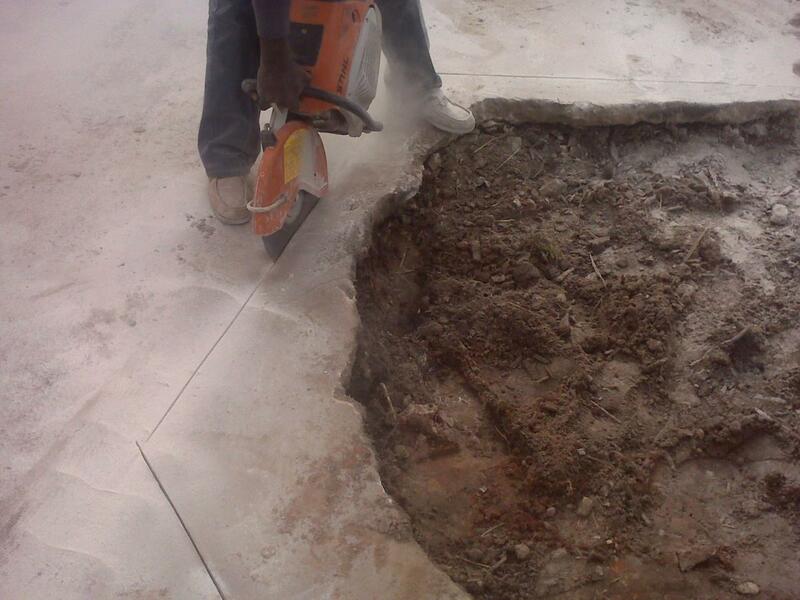 We have completed concrete work as small as 400 square feet up to 250,000 square feet. Jobs like Target, Kroger and Central Georgia Technical College. Artistic expression can also be displayed in decorative walkway leading to a home or place of business. Cobble stone, painted concrete or flagstone finishes are one of many design options available to choose from. A simple concrete design is also a refreshing way to highlight plants and garden areas leading to and from a structure. Resurfacing an existing walkway, deck, patio or driveway is a great way to save money and keep what you already have—making it an affordable home improvement project. A simple refreshment of concrete or an addition of more space may all that you need. Whether the job is big or small—we have you covered. 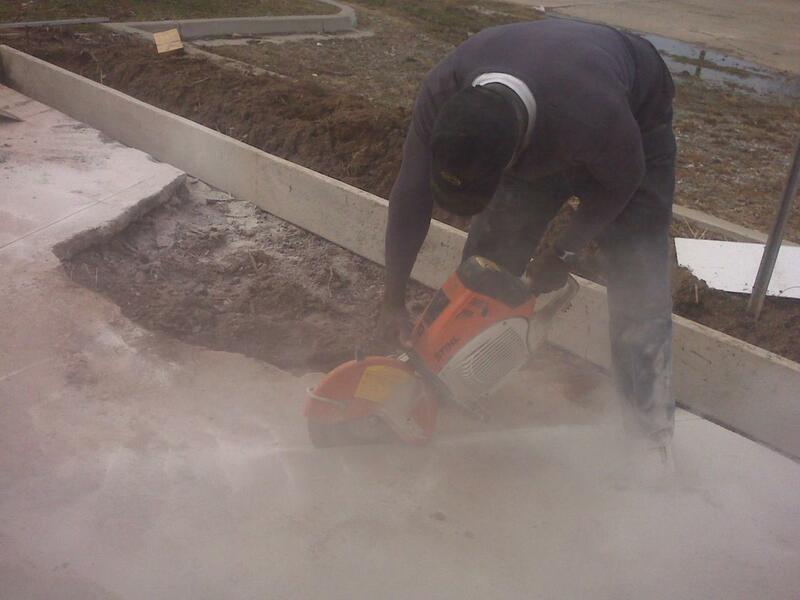 Anderson's CCBI Construction has been taking care of your concrete needs since 2005. With our attention to detail we will provide you with quick and prompt service exceeding your expectations. We also do asphalt paving, site work development and seal coating too.